Central Governments dedicated apprenticeship website has a whole range of information to help young people decide if Apprenticeships are the right route for them. You can also search for apprenticeship vacancies here. 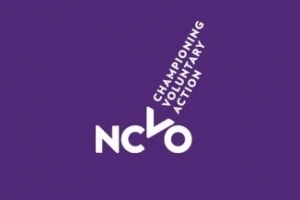 NCTO champion the voluntary sector by connecting, representing and supporting voluntary organisations. 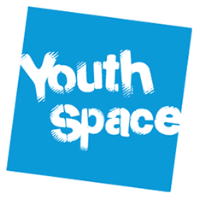 They work to help voluntary organisations and volunteers make the biggest difference they can. They connect organisations with the people, partners and resources they need to make the biggest difference. The Year in Industry (YINI) are the UK’s leading student placement experts. We provide high-quality, paid placements for students in their gap year before or during their degree course. Parents and Guardians might also want to take a look at Parent Adviser and Careers Advice for Parents, as they have lots of hints and tips on how best to support your child when they’re making decisions about their future career.